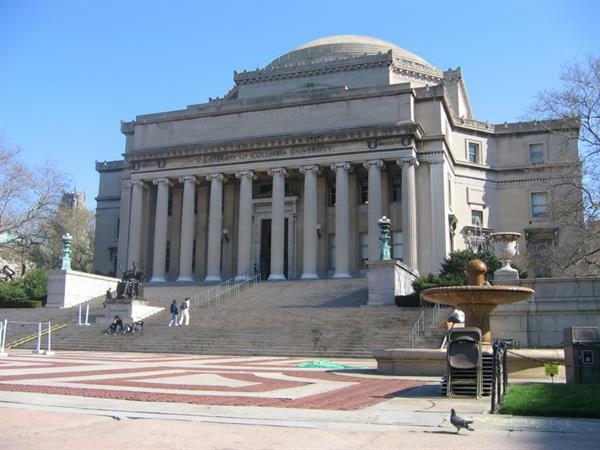 Columbia University is among the oldest universities in the country and the state, established in 1754 as King's College by royal charter of George II of Great Britain. 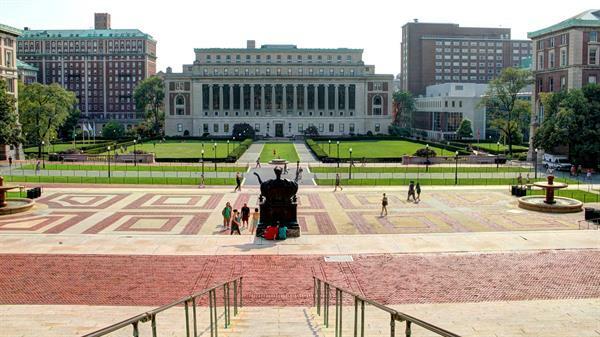 In 1784, it was renamed Columbia College after the American Revolutionary War. 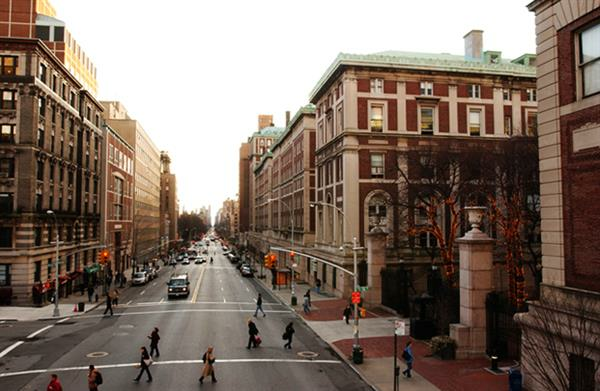 It is an American private Ivy League research university that ranked 14th in the QS World University Rankings this year. 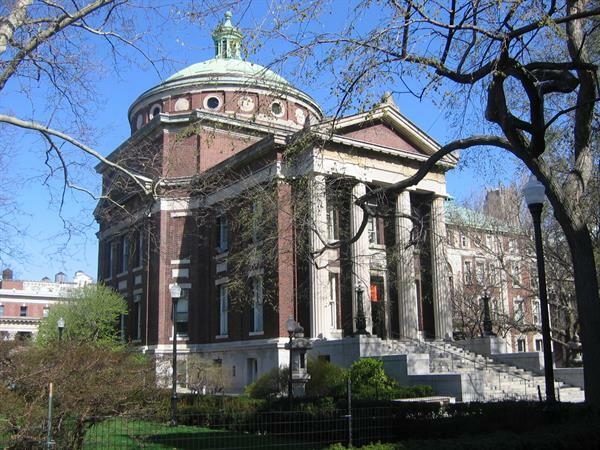 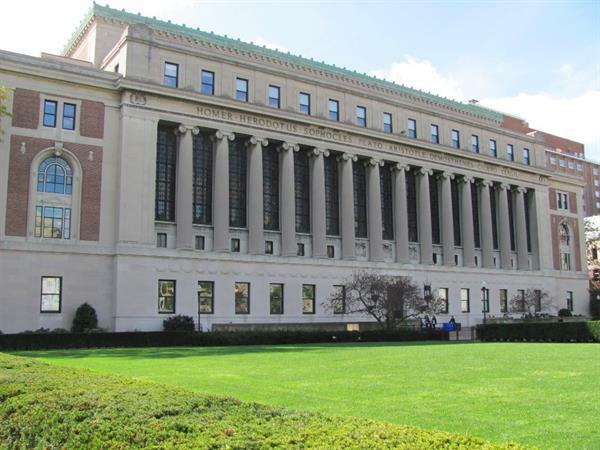 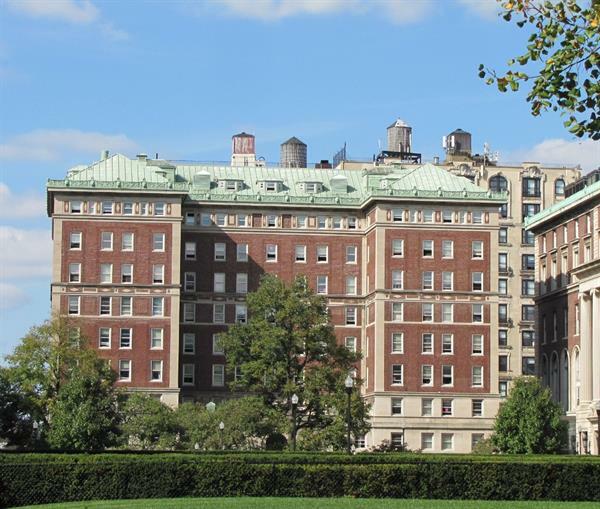 The university is located in the Morningside Heights neighborhood of Upper Manhattan in New York City. 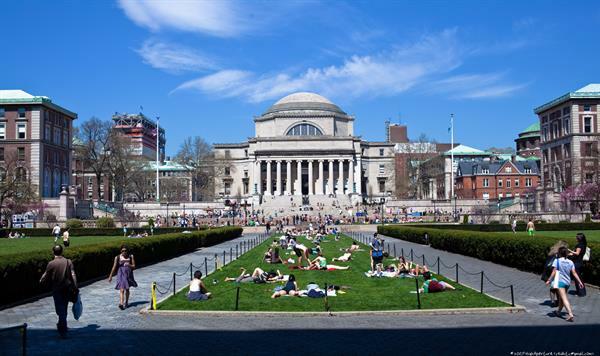 Columbia University promotes and assesses an evolving scholarly environment in conjunction with academic and industry leaders. 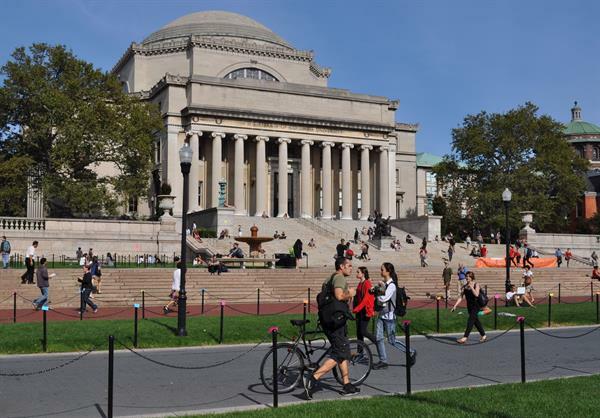 Students are also prepared to pursue graduate studies and lifelong learning. 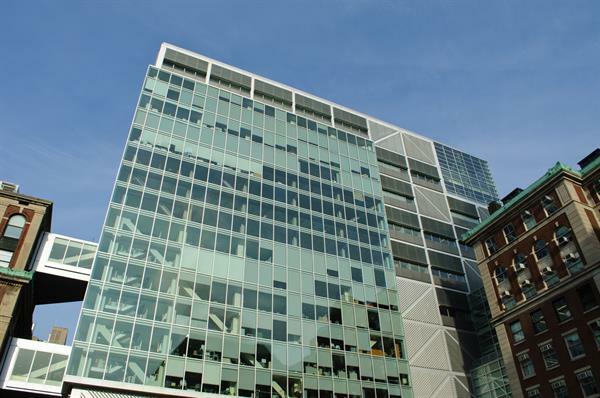 The university is affiliated by MAISA and AAU. 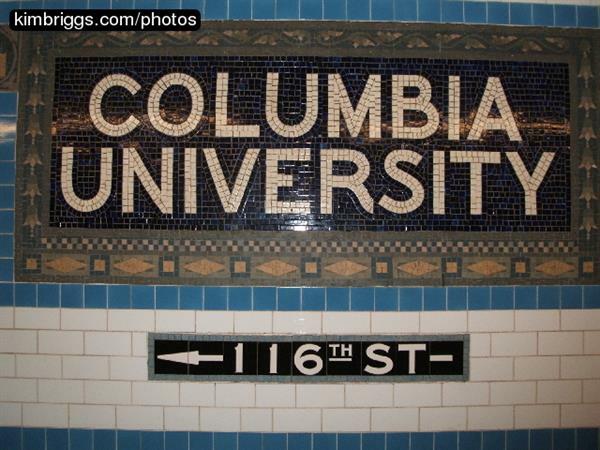 Its official corporate name is "The Trustees of Columbia University in the City of New York."